Fashion walks in a circle. And now the wicker home furnishings, once forced out by soft furniture, are returning to the houses again. Wicker furniture and rattan products can not only replace any state-of-the-art furnishings, but also have many advantages over it. After all, the material itself is extremely versatile, high-quality, durable and lightweight. Therefore, the demand for woven products is growing again. And many people want not only to order them or buy them, but even to make rattan furniture with their own hands. After all, then one more thing will be added to all the well-known benefits - pride in yourself and your creation. Rattan furniture is high-quality, durable and lightweight products, making which you can organize a profitable business. Wicker furniture: what you should know about it? Any business can be learned - there would be a desire. And with the right approach, such a hobby can turn into a well-paid occupation. You will need skills that are acquired in the process, as well as knowledge of certain nuances. 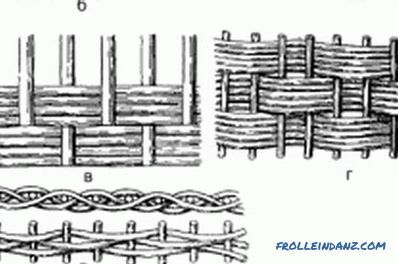 Weaving methods are also different. You can use a simple single weave, openwork or even a combined (for several rods) . In the process, you can stick to one continuous weave for the entire product, or you can try to create some kind of drawings and combine them later. It is worth paying attention to how you connect all the parts of your product. After all, you want the furniture to serve for a long time and be of high quality. To do this, all nodes and elements must be securely and firmly connected. Be sure to ensure that there is the necessary rigidity. Choose the way you will connect the parts. It can be detachable. 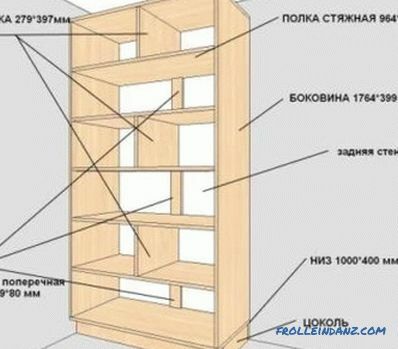 Then you will be able to assemble and disassemble furniture without obstacles in the future. 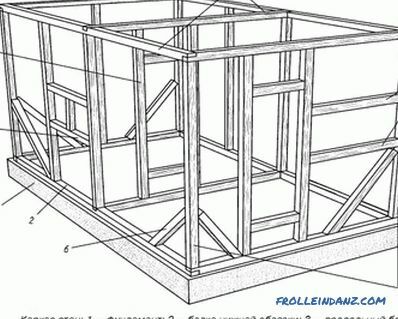 But there are restrictions on the use of this type of connection, because the nature of this furniture is quite specific. The second method is one-piece. It will require nails, hammer, glue and screws. With it, your furniture will indeed last for a long time and reliably, but consider the lack of mobility at the same time (in the case of moving or transportation). 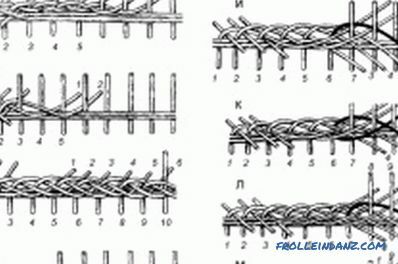 You can weave furniture from a variety of materials. For these purposes, willow, alder, bamboo, bird cherry, hazelnut and even nettles with raspberries are used. 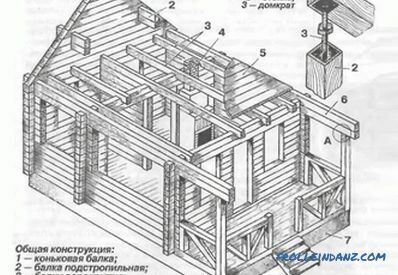 Apart from the fact that in parallel with them is widely used for the manufacture of furniture and rattan material. It can be both natural and artificial. So what to choose? Wicker furniture or rattan furniture? Each material has its advantages and disadvantages. True, the shortcomings are mostly small and they fade against the background of many advantages. The vine is a versatile material. From it you can weave anything. Incredibly beautiful, stylish and elegant look any furniture made of wicker and various decorative elements. It is also important that its products are natural and environmentally friendly. For weaving, you will have to prepare rods (boil them in boiling water), peel them off, then soak them to maximum elasticity, and prepare additional ribbons. Usually work with willow. The furniture from a willow is very suitable option for decoration of the yard and a garden. Vine is resistant to moisture, so you can safely put the product on the street. Rattan furniture can be made from natural material. This process is quite time-consuming, as the rods also need to be carefully processed before the process of weaving. 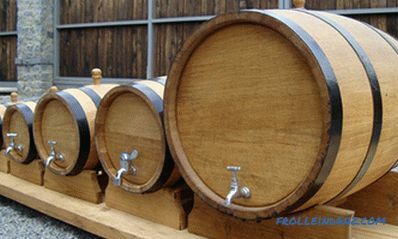 As in the preparation of the vine with his own hands, rattan also needs to be cleaned of bark. But the material also needs ranking in thickness, steaming, straightening. Even rattan bark is used. From it weave various rugs, mats, backs of chairs and sofas. Thin stems are well suited to arrange the corners or weave a pattern, and the carcass itself will be made of thick ones. To do this, you need to give the stalk the desired shape (before that it must be well treated with steam). Then the stem is fixed on a special machine to secure the necessary structure. A day later, it is already possible to remove and make grooves and notches on the parts, drill holes. All elements are also rattan. If the product is treated with varnish or wax, it will permanently retain its natural shade and texture. Rattan furniture is made using almost no-waste method. It is environmentally friendly, has high strength, relative moisture resistance, is easy to assemble and transport, weighs a little and can serve for a long time. But among its shortcomings - the fact that natural rattan is very expensive. He also does not tolerate sharp temperature fluctuations, close proximity to heating devices or open fire. Such products need careful care. Artificial, or tehnorotang, does not require such a laborious and complex process as a natural one. All you need is to find a ready frame. It can be made of metal, plastic or wood. Next, you will need to fasten guides to its base in order to create a specific rattan pattern. This can be done using a furniture stapler, screws, bolts. The bars that protrude beyond the frame must be cut with a knife or sharp scissors. Then proceed to weave the frame. You can weave simply in a checkerboard pattern or pick up some interesting and complex openwork when you are trained enough. 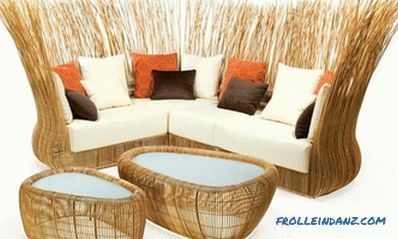 If you try a combination of several varieties of rattan, you get a very original and beautiful pattern. What is superfluous and goes beyond the framework must be trimmed, and the ends of the finished product must be disguised. If you make rattan furniture using artificial material, the product will be very functional and practical. 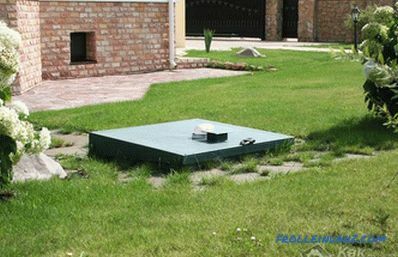 The advantages of a tehnorotang include the fact that its products are not toxic, weigh a little, have moisture resistance and resistance to ultraviolet radiation, they are not deformed due to extreme temperatures, unpretentious in maintenance, odorless synthetics . In handling them you can use detergents, to give large loads. On such furniture there are no joints, it is reliable and durable. Prices for finished products and the material itself are more than acceptable. The downside is that due to the rigidity of artificial rattan, the presence of a plastic or iron frame is mandatory. And when the weaving is damaged, the product can lose strength and even dissolve completely. It is not difficult to make wicker furniture yourself, but how much joy it will give you and your loved ones. Try to start small, gradually moving to more complex shapes, patterns, products. You can weave for yourself, and you can turn weaving into a whole art and organize a profitable business. 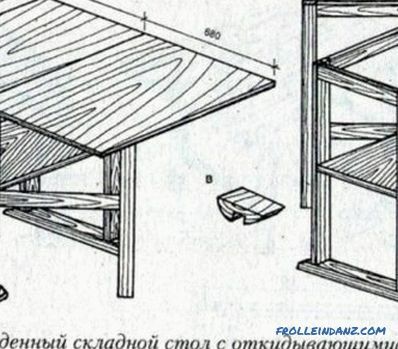 Folding table with their own hands: the preparation of blanks, especially the work. 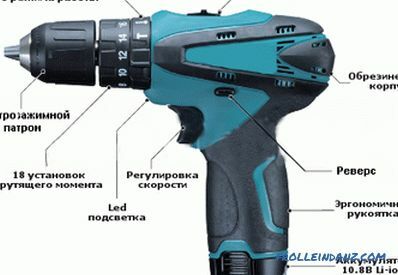 Recommendations on the choice of fasteners. Tools and materials for work.